iMessage got some huge upgrades in iOS 10. The popularity of iMessage apps is already starting to diminish, less than a year after their debut. iMessage apps have been the hottest new feature on iPhones since iOS 10 introduced them last year. But new data from analytics firm Sensor Tower shows that excitement for the new apps is already starting to fade among developers. Setapp currently offers more than 60 apps, with plans to expand. Apple’s Mac App Store is broken. For developers and Mac users alike, the online store just isn’t working. It’s too hard for buyers to find good software. And, thanks to Apple’s picky restrictions, the Mac App Store can make life difficult for developers. Setapp, a Netflix-style subscription service for Mac apps, offers an innovative alternative. Instead of buying apps individually, you rent a bunch of them for $9.99 a month. While it might sound unnerving to anyone accustomed to the idea of buying Mac apps outright, after using the service for two months, I found it liberating. Setup is dead-easy. And the selection is fantastic. 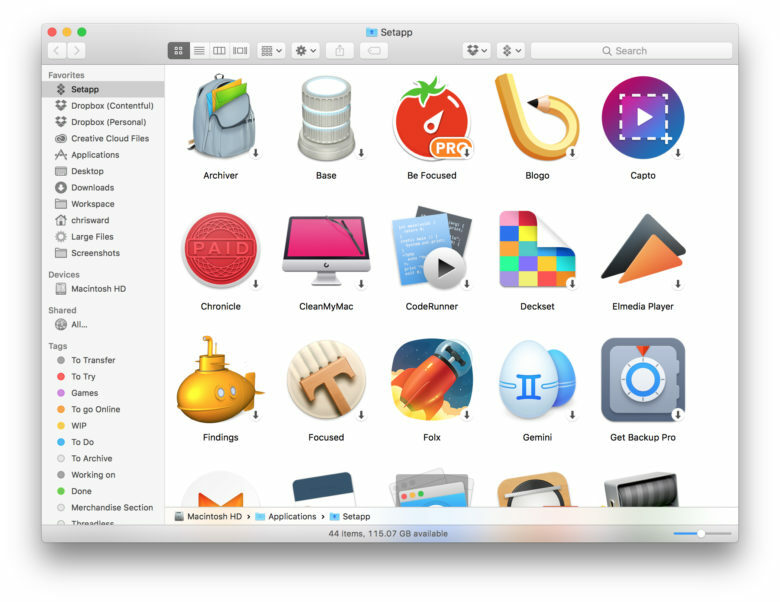 Setapp serves up more than 60 Mac apps, all handpicked by MacPaw, the Mac development company that dreamed up the service. 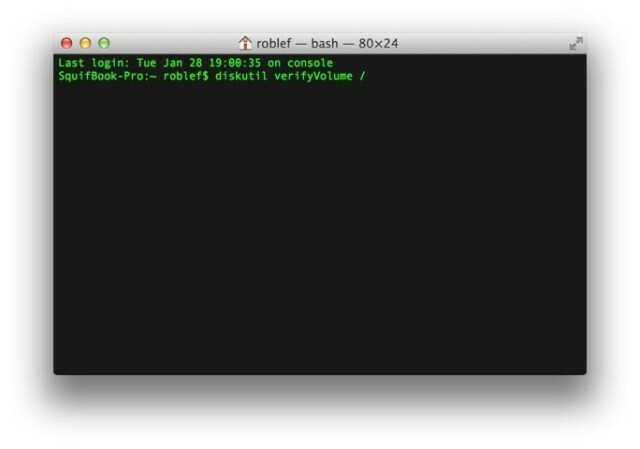 This post is brought to you by Systweak Software, creator of free performance-boosting Mac app Tweak and Tuneup. To get the most out of your Mac, you should occasionally purge all the unwanted files that can negatively affect your system’s speed and efficiency. It’s crucial maintenance, but manually deleting all the unnecessary files can be a drag — especially if you waste a lot of time searching for instructions or reading out-of-date tips. Forget that. 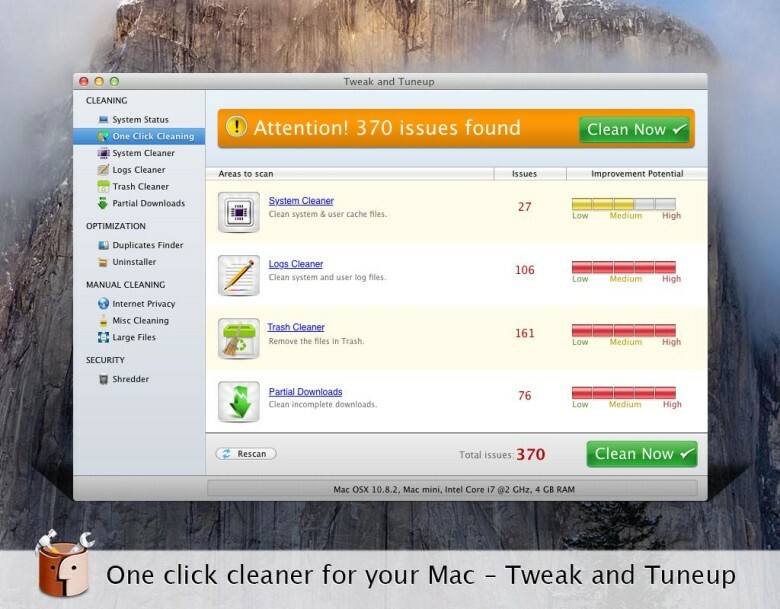 Free Mac app Tweak and Tuneup is a suite of speedy tools that scan your Apple computer, quickly locating and deleting junk files to free up loads of disk space and restore your machine’s full speed and power. This Cult of Mac Deals offer features a must-have set of icons for all your designing needs. With three different sets of icons available, you have the necessities to make any webpage unique and give that hand-drawn personal touch. 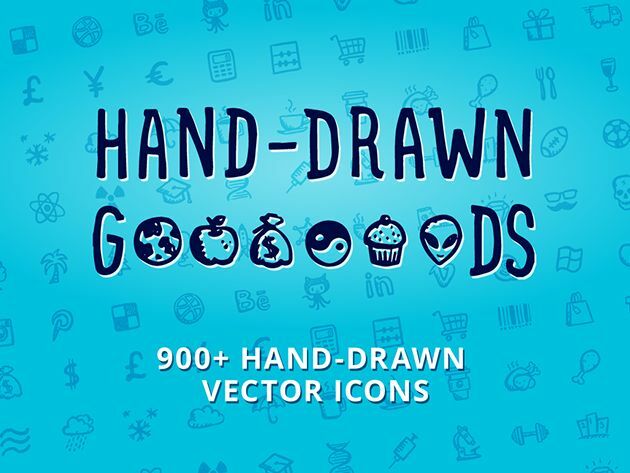 The icons are available in 8 file formats, including vector source files, raster images in four sizes, icon font files and vector files for custom font rendering. All the hand-drawn goodies are creatively doodled, which cannot be substituted by any filters or effects. Its a must have for every designer who wants to create a hand-drawn website, application, presentation or print media. And right now you can get this bundle for just $39! OS X offers a very nice graphical user interface to verify and repair your hard drive, located in the Utilities folder. It’s called Disk Utility, and you can use it as the first line of defense when weird disk-related things happen to your Mac’s hard drive. If, however, you want to dig in a bit deeper, or you’re already running Terminal a lot and don’t want to launch a separate app, you can use the following commands to both verify (check for problems) and repair any problems that you might find when verifying. It’s the little details that often matter more than you think, and that holds true when it comes to design. So when you’re creating a new work, why wouldn’t you want to have as many tools at your disposal to help you make those little details shine? That’s where this Cult of Mac Deals offer comes in. You’ll get over 1200 vector icons for the low price of just $19.99 – but it’s an offer that will only be around for a limited time. Since we’re so reliant on our iPhones and iPads – especially as iOS becomes more prevalent – that we need to give thought on things beyond security on these devices. We need to think about what to do in order to keep our data safe from accidental deletion — including looking at software solutions beyond what’s included with our Mac. 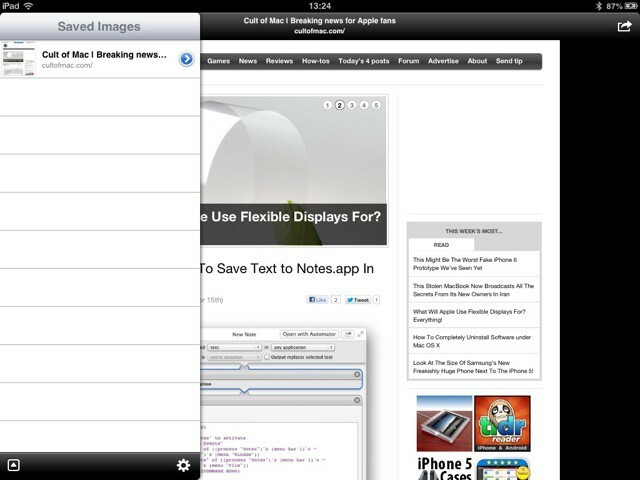 Ever wanted to save a picture of an entire webpage? I have. Last time I made a style guide for our Cult of Mac reviews, I wanted to take a picture and scrawl notes on it. Could I find an app to help? Could I hell. In the end I resorted to printing PDF on my Mac and…. I can’t really remember. It was so convoluted that my brain has repressed the traumatic memory. If only I’d had Barry to help me. When you’re a designer, you can never have enough icons. This Cult of Mac Deals offer delivers icons galore! Simply put, this massive bundle of 2500 professional-quality icons is a must-have for any designer. With The Ultimate Icon Bundle, you’ll have all the icons you could ever need for all your design endeavors – and you’ll have them right at the tip of your fingers for only $39. 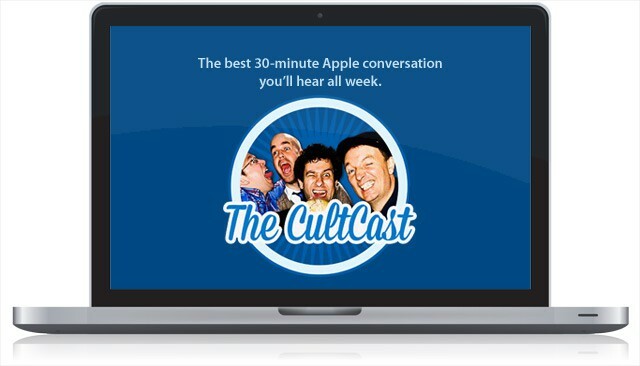 We mix it up on this week’s CultCast! Join us for a very special hour with guest Jeff Cannata, former co-host of The Totally Rad Show (TRS) on Revision3 and current co-host of CNET’s Always On. For all of you who used to watch and love TRS, we remember the show and relive how its cutting-edge virtual set — all made with just one camera and a Mac Pro — made it one of the most popular and beloved podcasts on the internet. Plus, what’s it feel like Kickstarting over $100,000 for a new show? Jeff knows, and shares his amazing experience. All that and Mr. Cannata reveals his favorite iPad apps and gadgets! Subscribe to The CultCast now on iTunes to download our newest episode, or just hit play in the player below to listen right in your browser.